Is the Market Hot or Not? 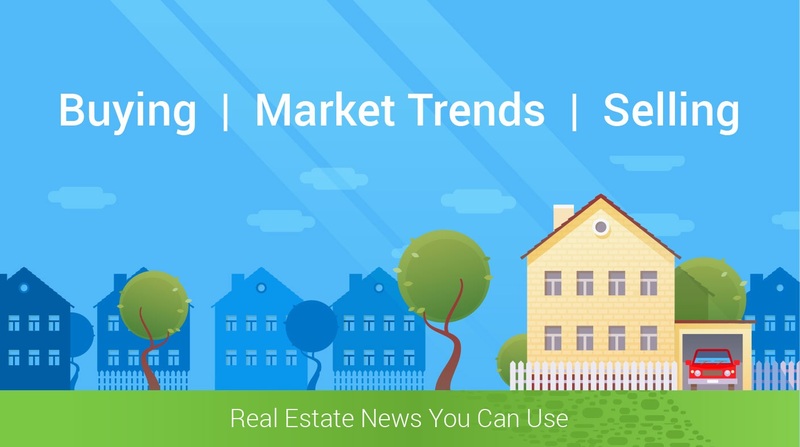 There are various news stories on any given day about the health of the real estate market. They are so varied in fact that it can be very difficult to ascertain exactly how healthy the market is. Is it too late, can you still afford to buy? Should you wait to sell until prices rise even further? Is now the time to hold off on making any real estate decisions? The reality is, real estate is a very local business and because of that, it is difficult to gauge an entire industry’s overall success using anecdotes from any particular area of the country that isn’t your own. Would you be surprised to know that your market can change depending on price point or even what street you live on? What is happening to the entry level market is vastly different than what is happening to the move-up market. Even the luxury market has its own price points that determine time on market and overall sale price. It really is that varied. In its most recent quarterly report, the National Association of REALTORS® (NAR) revealed that sales prices in over half of the markets measured since 2005 are now at or above their previous peak level. The median price for an existing single-family home during the last three months of 2016 increased in 89 percent of the markets tracked, with 158 out of 178 metropolitan statistical areas showing sales price increases in the fourth quarter of 2016 compared with the fourth quarter of 2015. In all of 2016, an average of 87 percent of the markets NAR studied saw increasing home prices which is up from the averages in 2015 and 2014. Don’t assume that daily news reports about real estate will determine your level of success with your own real estate goals. National data can provide an overall temperature of the market; however, your success will be based on your particular marketplace and other more subjective factors relating specifically to the property could impact the result. How many homes are on the market in your price point? How many days were they on the market? There is a significant amount of information to collect and analyze. Don’t speculate or attempt to try to time the market. By the time you think you should make a move, the market may have already changed. You have access to experts that can help you. There are so many variables that can determine your success, and I can provide you with advice to help guide you through the process. There is data readily available at any given moment, and I can help you evaluate the data so you can determine what actions to take. Trust your real estate experts. As your real estate expert I can provide information about current inventory, days on market, and sales activity. To learn more about how local and national statistics can impact your overall goals, visit www.ColdwellBankerHomes.com.